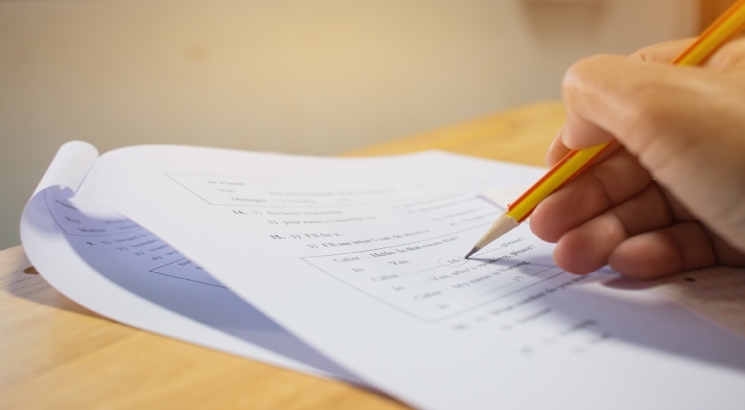 New Delhi, February 9: All India Management Association (AIMA) has released the admit card for MAT February 2019 exam on February 9 for the offline (paper-pencil) test. You can download the the document by visiting the official website and login with your credentials. The exam is scheduled to be conducted on February 17. The admit card for the online test will release on February 19 and the test will be conducted on February 23. How to download MAT Admit Card 2019? If any candidate fails to receive any official communication regarding the admit card, s/he should communicate with the conducting authority immediately via phone and email id given on the official website. The online test will be conducted on February 23. The process to download the admit card for the online test will be the same as offline test.